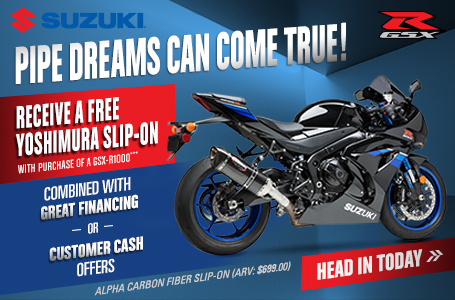 The GSX-S1000 features Suzuki’s advanced Traction Control System to let the rider control the throttle with more confidence in various riding conditions. It continuously monitors front and rear wheel speeds, throttle position sensor, crank position sensor and gear position sensor that quickly reduces engine output when wheel spin is detected. 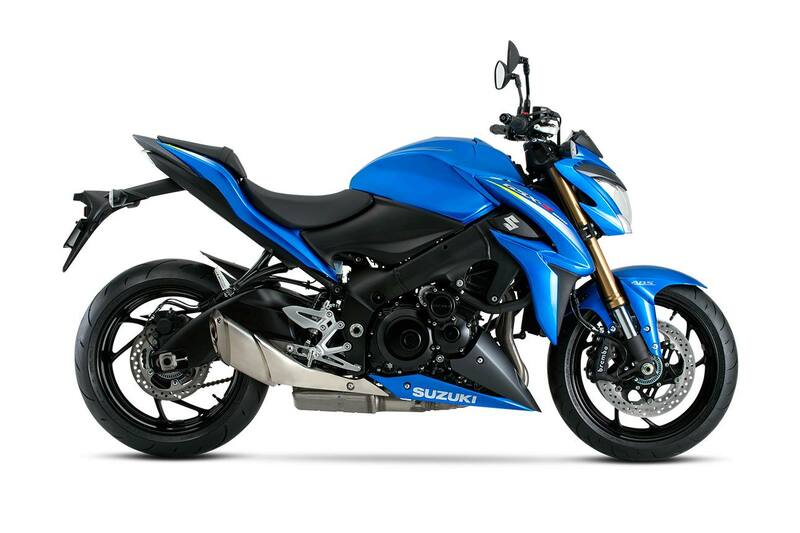 The Traction Control System is not a substitute for the rider’s throttle control. It cannot prevent loss of traction due to excessive speed when the rider enters a turn and/or applies the brakes. Neither can it prevent the front wheel from losing grip. Depending on road surface conditions, such as wet, loose, or uneven roads, braking distance for an ABS-equipped vehicle may be longer than for a vehicle not equipped with ABS. ABS cannot prevent wheel skidding caused by braking while cornering. Please drive carefully and do not overly rely on ABS.